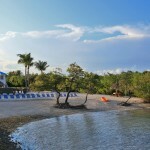 This elegant boutique hotel is located right on the ocean, making it perfect for small and medium-sized gatherings. 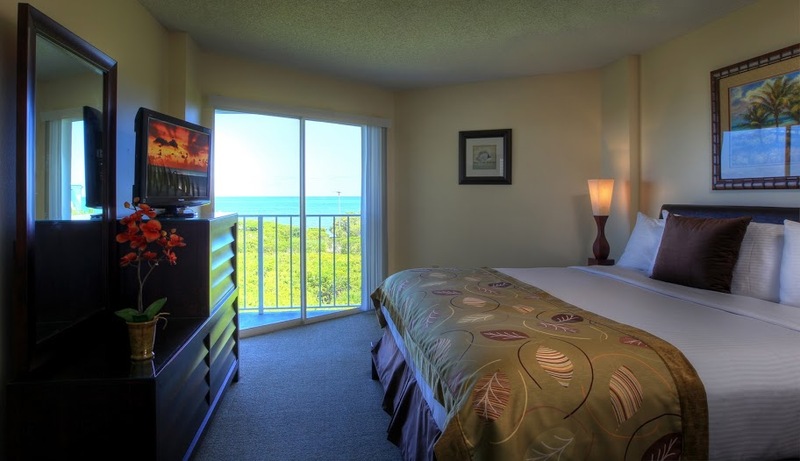 They offer unique accommodations including ocean-view guest rooms, deluxe studios, one and two-bedroom suites, and breath-taking residences. Ideal for longer stays, perfect for families! 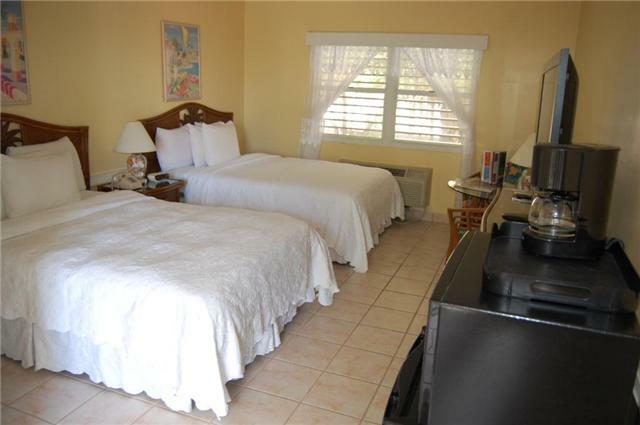 Offers spacious 1 and 2 bedroom suites with fully equipped kitchen and private balcony. 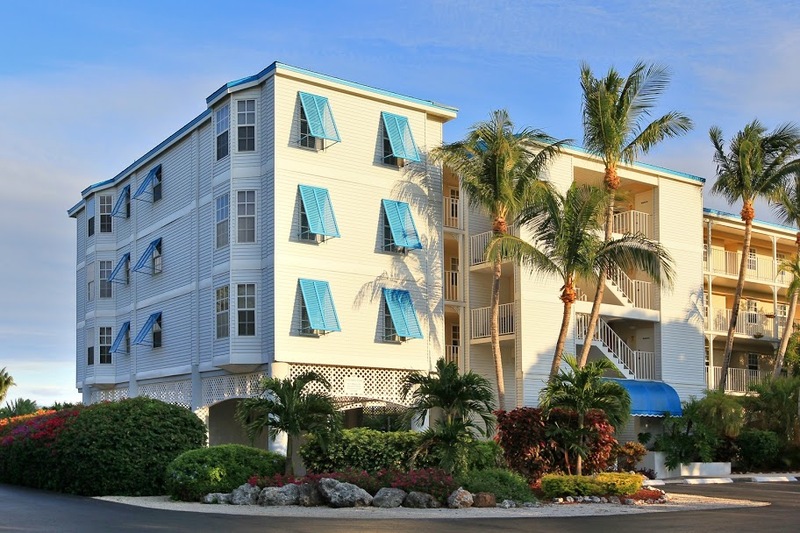 Other amenities include washer and dryer in every unit, private beach on the Atlantic Ocean, huge swimming pool and adjacent BBQ area, onsite restaurant and marina. All suites offer a comfortable queen size pull out sofa in the living room area as well. Call us for special rates at Ocean Pointe Suites when you dive or snorkel with us! 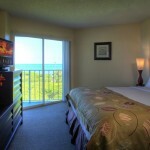 If you wish to make your own reservation please feel free to use this link to obtain our discounted room rates. We also offer a best-price guarantee, if you see the same room offered cheaper elsewhere we will beat that rate by $5! 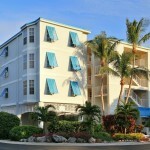 Better than ever – the legendary Cheeca Lodge & Spa in Islamorada! 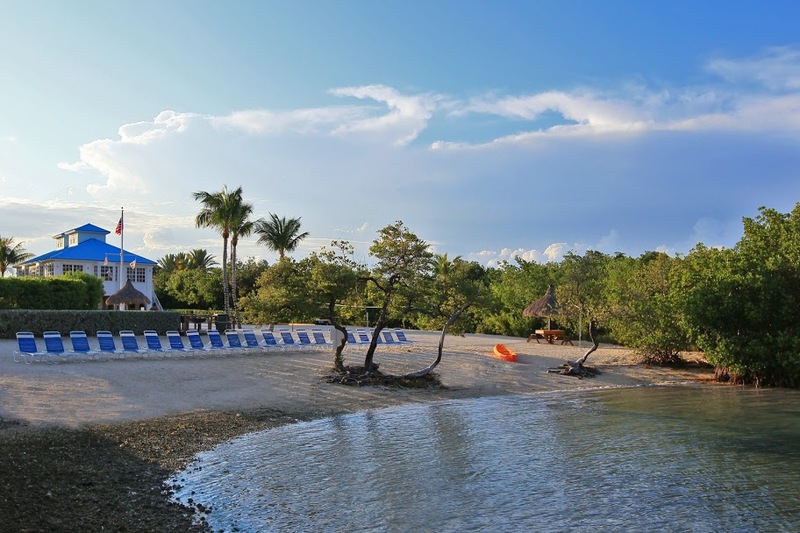 Set on 27 acres of lush gardens Cheeca Lodge has it all: pampering spa, full service water sports facility, pools and salt water lagoon, ocean front tiki bar and first class dining and so much more! Call us for special rates!